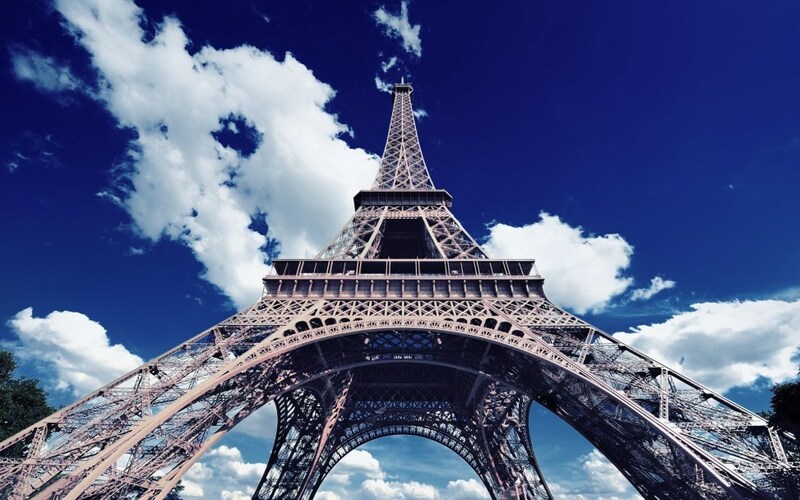 March 12, 2019 –Article touting growth in luxury Paris home prices by year-end 2019. ‍Jan 25, 2019 -Euronext has begun testing Paris home price futures. Hoping to hear of launch announcement in next few weeks. 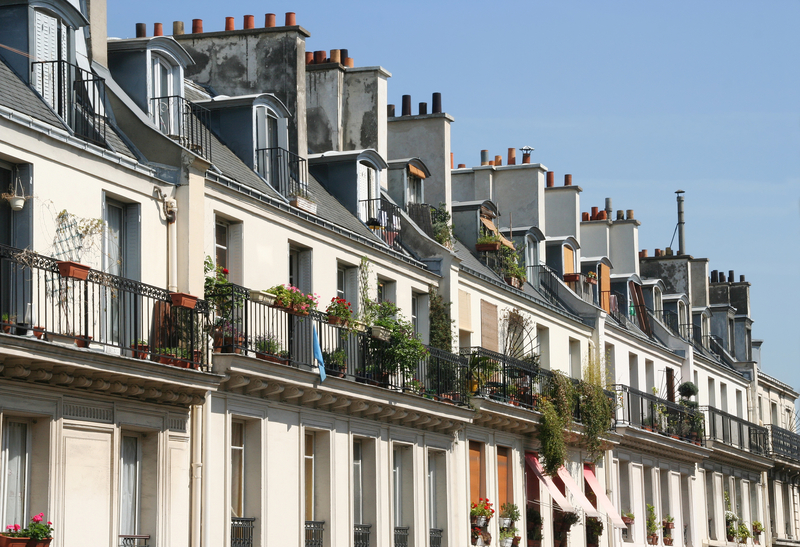 The index aims to become the underlying for Paris residential property financial derivative products. The Index is solely based on realised residential property transaction data reported to Paris NotairesServices (PNS) in the database BIEN. 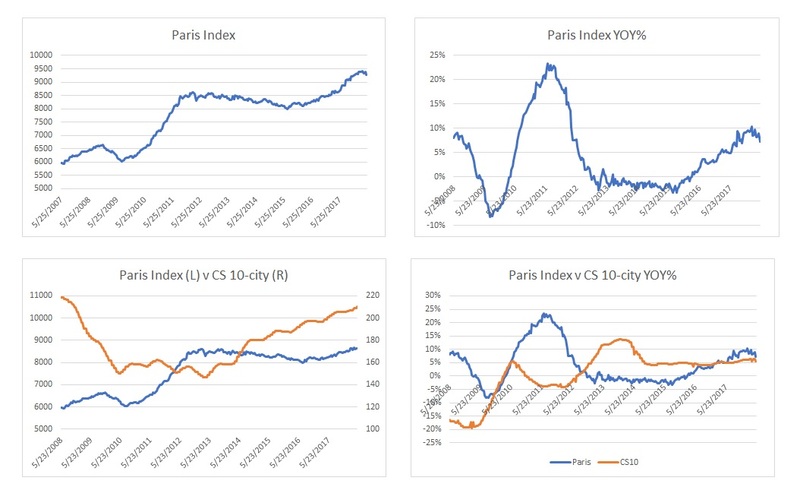 The Compass Kalstone Paris Residential Property Index (also called the PARISSQM index) aims to become the underlying forParis residential property financial derivative products.